Elections are over. FED day is over. So, will the stock market finally pick a direction again? Wave 5 should be underway now. 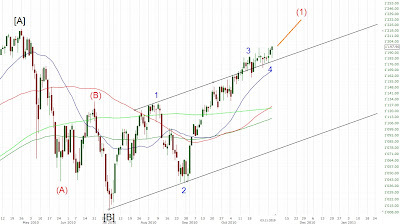 Possible objectives for this wave are 1220 (April high), 1250 (inverse H&S target) or even much higher around 1300.